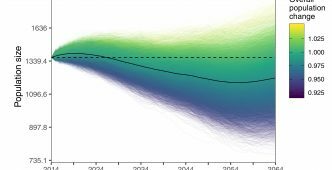 Newest paper by Mirkka Lahdenperä, Khyne U. Mar, Alexandre Courtiol and Virpi Lummaa is out! Wild-capture of numerous species is common for diverse purposes, including medical experiments, conservation, veterinary interventions and research, but little objective data exists on its consequences. 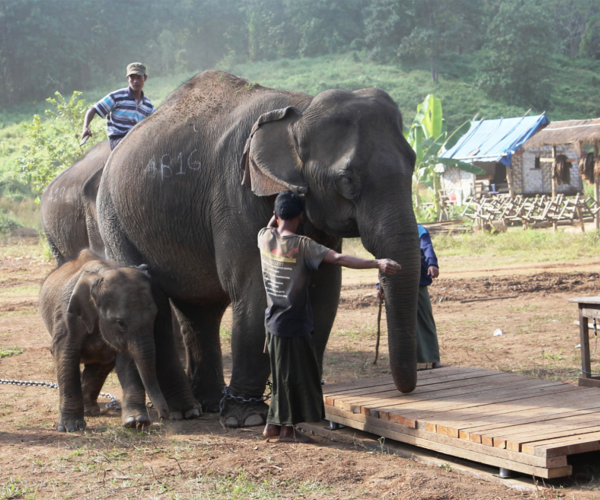 We use exceptional demographic records on Asian elephants from timber camps in Myanmar to investigate the long-term consequences of wild-capture during 1951–2000 on their mortality (N = 5150). We show that captured elephants have increased mortality compared to captive-born elephants, regardless of their capture method. These detrimental effects of capture are similar for both sexes but differ substantially according to age. 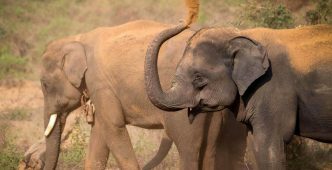 Elephants captured and tamed at older ages show a higher increase in mortality after capture than elephants captured and tamed young. Moreover, the increased mortality risk following capture and taming is still perceived several years after capture. 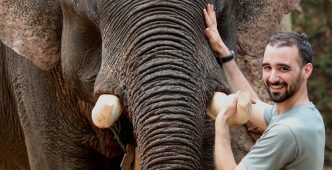 Our results are timely given the continued capture of elephants and other wild animals to supplement captive populations despite the alarming declines of wild populations globally.